MetroPower recently started a wastewater project in Macon, Georgia that includes significant renovations, upgrades and repairs. Starting in September, Branch 4 will tackle the 22-month project, spread throughout the Lower Poplar and Rocky Creek Water Reclamation Facilities. 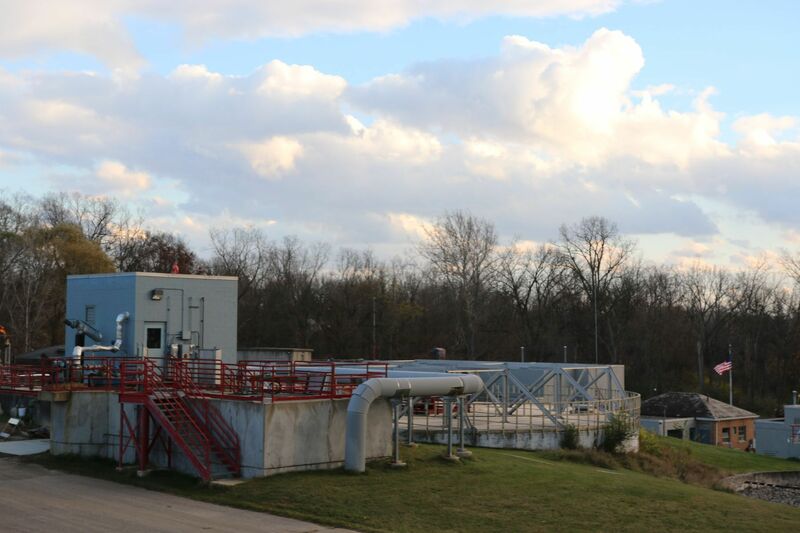 While both wastewater treatment plants recently received industry awards for 100% permit compliance, the Macon Water Authority (MWA) is making capital improvements at these facilities to enhance the wastewater treatment services provided to MWA sewer customers. At both facilities, MetroPower is replacing most feeder circuits, control conduit and cabling, distribution equipment and light fixtures. Areas of work include influent screen structures, grit chambers, aeration basins, blower buildings, dewatering buildings, chlorine contact chambers, digester buildings and clarifiers. The plants will remain in operation, only shutting down one or two components at a time while the repairs are in progress. Wastewater work is very technical and requires skilled craftsmen, as the PVC-coated rigid piping and other materials can be a challenge to work with. Plus, many work areas are hazardous-rated, meaning skilled craftsmen need to utilize explosion-proof wiring methods. This is MetroPower’s first project with Haskell, and we look forward to solidifying the relationship by delivering the highest quality products and services the first time, every time, while maintaining our steadfast commitment to safety and customer satisfaction. MetroPower has a great track record with wastewater project work in other markets, such as Branch 8’s work, led by Dave Castona.